Sopore, Feb 07: In another jolt to People’s Democratic Party (PDP), Irshad Rasool Kar, who was acting as the district President Baramulla, resigned from his post on Thursday. According to reports, Kar submitted his resignation letter party to Party President Mehbooba Mufti on Thursday. When asked about the reason for his reason, Kar said: “I will be holding a press conference in coming days wherein I will put fourth my views before the people. Meanwhile, sources close to Kar told Kashmir Images that he may join National Conference. 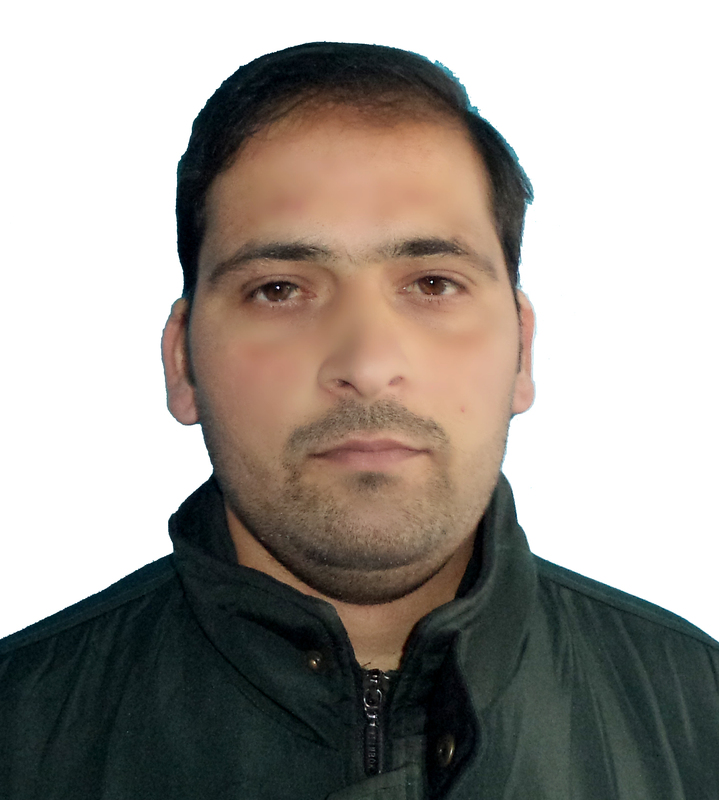 Irshad Rasool Kar is the son of senior Congress leader late Ghulam Rasool Kar and joined People’s Democratic Party in 2015 and since then he was acting as district President Baramulla. Kar’s father has served as a minister in the state government and was also Jammu and Kashmir Pradesh Congress Committee President.